From the beginning, the Wii U suffered from weak sales and a lack of consumer awareness. Some blamed the console itself, but even if one agrees that the Wii U is not the “best” console, consumers aren’t logical entities that create detailed lists of Wii U specs and features and then make the “best” choice. Consumers get something because they want it, and sales is the art of making consumers believe they really need something. 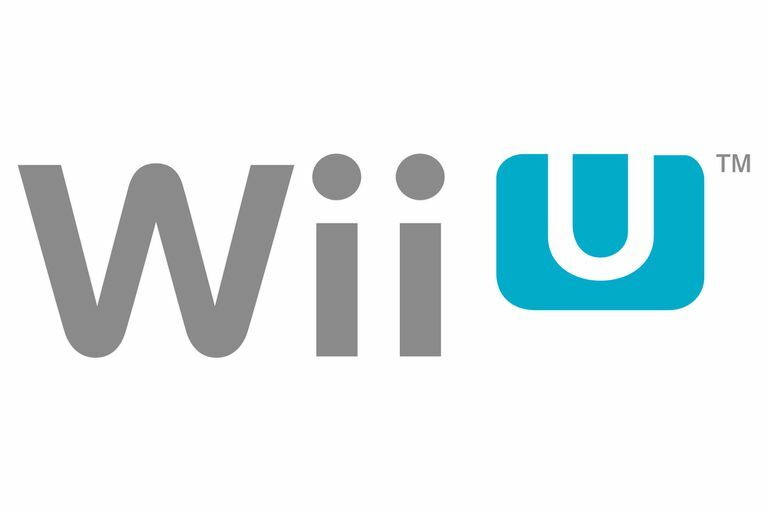 The Wii U's difficulties were not, as some have insisted, that the name was stupid or the console was underpowered; the problem was, Nintendo did a terrible sales job. Here’s a look at 7 ways the company screwed up their sales pitch. Nintendo, after promising it wouldn’t make the same mistakes it made with the 3DS, which required a price cut and an infusion of games to overcome early lethargic sales, made many of those same mistakes with the Wii U. The lesson of the 3DS was that a console needs a steady stream of high-quality games and a great price point. It's unknown what Nintendo thought they had learned from the 3DS, but it wasn't that. We don’t know why the ads for the Wii U were so awful. Nintendo once understood what a good ad should look like. This ad for the Wii is fun, gets your attention, and clearly states that the Wii is designed to appeal to all demographics and support all genres. Nothing Nintendo put out for the Wii U came close to it. In it's first year, a more exciting vision of the Wii U turned up in this fan-edited collection of game promo clips. Somehow, a random guy on youtube had a better vision for the console than the multi-billion-dollar company that designed it? Even bad ads can have some effect through the use of mind-numbing repetition, but Nintendo avoided the sort of blanket advertising that might do them some good. The console was so under-advertised that even many core gamers didn't know Nintendo had a new console for over a year after its release. Some still don't. Some people have suggested Nintendo didn't invest too heavily in ads because the game shortage meant there really wasn't much to advertise. But how sad when your explanation for your poor performance in one area is to blame it on your poor performance elsewhere. For years, Nintendo home consoles have lacked the third party support of their competitors, in large part because of a perception that only Nintendo’s own games ever fully succeed on their systems. It’s a situation the company insisted they would turn around with the Wii U. Alas, initial third-party support was represented primarily by a variety of year-old ports. EA, which made very little effort, to begin with, gave up altogether almost immediately. Ubisoft stuck with the console longer, but eventually, everyone was gone. Admittedly, there’s only so much you can do to get other companies to support you, but the question is, did Nintendo do all they could? Since the company did such a piss-poor job of selling to consumers, it’s not unreasonable to believe that they were equally ineffective in selling to publishers. If you read early interviews with Nintendo’s top brass, you saw them express the fervent hope that early Wii U adopters would sell their friends on it. This, perhaps, is why their advertising campaign has been so poor; they figured that, as with the Wii, people would invite their friends to play and this would sell the system. This might have been a better plan if the Wii U had something as instantly compelling as Wii Sports, and it’s a shame they didn’t stick to their plan of preinstalling a few mini-games that showed off the console's special features. If you expect your customers to be your sales team, you have to give them something to sell. When a new console comes out, people need a clear reason to buy one. With the Wii, you bought it for its innovative, intuitive controller. The PS3 and 360 sold on their superior horsepower. With the Wii U, Nintendo came out with a product whose appeal was not easily explained. The controller wasn’t so simple your grandma could use it and the console’s graphics were a step behind the coming consoles of Microsoft and Sony. This left only, “buy it because Nintendo games will be on it.” But if that’s the only selling point, why include an expensive controller? We don’t know how to sell people on the gamepad. We really like it, but we can’t come up with a message as good as “intuitive controller” or “superior graphics.” Apparently Nintendo couldn't either, and after all their years of working on the console, their inability to think of a strong selling point suggests they should have gone in a different direction. What sells Nintendo consoles? Primarily Nintendo games. So it’s not surprising that the single biggest thing that held the Wii U back was a lack of system-selling game titles. Almost every game they announced for the early days of the Wii U saw its projected launch date slip by many months (you’d think after all these years Nintendo would know how long it takes to make a game), leaving Wii U owners with a dearth of options. The quality of Nintendo’s first Wii U releases was somewhat uninspiring; they had nothing the first year that generated as much excitement for the console as Capcom’s Monster Hunter 3 Ultimate. Over the years, the Wii U did gain a solid library of terrific games. But it took a long much too long to get there.